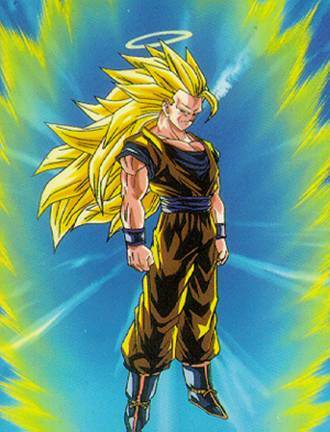 #8. was a kindhearted creature that became Goku's friend, and therefore was a failure. #13-15. were very close to being completed. #21. (Cell): Dr. Gero wanted to create a android with bio-technology. But, he couldn't do it in the time he had, so he left the job to his computer. 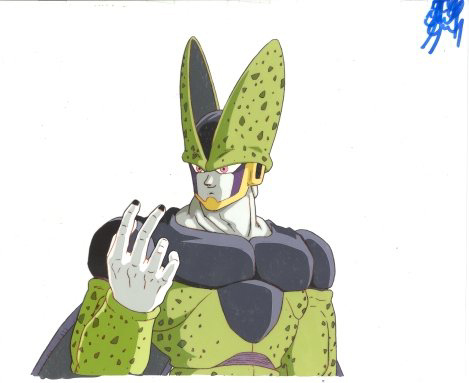 Cell was made up of a combination of cells from Goku, Vegeta, Piccolo, Freeza, and Freeza's father. From this body, if he merges with #17 and #18, he would become perfect.